The Divorce Girl….is wickedly, subversively funny. In fact, in its open-minded view of Jewish culture and knowledge of how children ultimately discover the stealth of their parents, I dare say that this is the novel Mordecai Richler would have written had he born a girl. Richler had the Boy Wonder in The Apprenticeship of Duddy Kravitz; Mirriam-Goldberg has Boy in The Divorce Girl. In case you don’t know, this is as high a praise as I can offer a novelist. Mirriam-Goldberg has been busy with a blog tour, which includes over three dozen high traffic blogs where she’s written guest posts, been interviewed, or the book was reviewed. Some of her guest posts have included a real interview with her fictional main character, a letter to her main character, a discussion on humor in fiction, and a meditation on how fiction can be healing. Her in-person tour includes stops in Vermont, Kansas, Missouri, Nebraska, Oklahoma, Arizona, Iowa, New Jersey, Pennsylvania, Florida and other states. “I’ve worked on this book for 16 years, and so I’m especially passionate about sharing it with readers,” Mirriam-Goldberg says. Mirriam-Goldberg, in addition to teaching at Goddard and coordinating the Transformative Language Arts concentration, is the author of 13 others books, including poetry, non-fiction, memoir, anthologies and a writing guide. 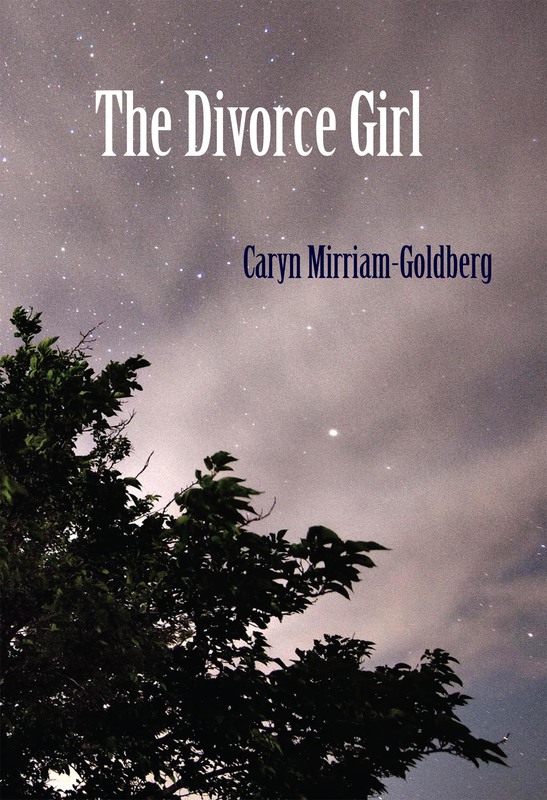 This entry was posted in Creative Writing, Faculty, Fiction and tagged Caryn Mirriam-Goldberg, The Divorce Girl. Bookmark the permalink.